Twitter may have become confused about having people write more on their platform, first by doubling the number of characters and now with an even more ridiculous update. 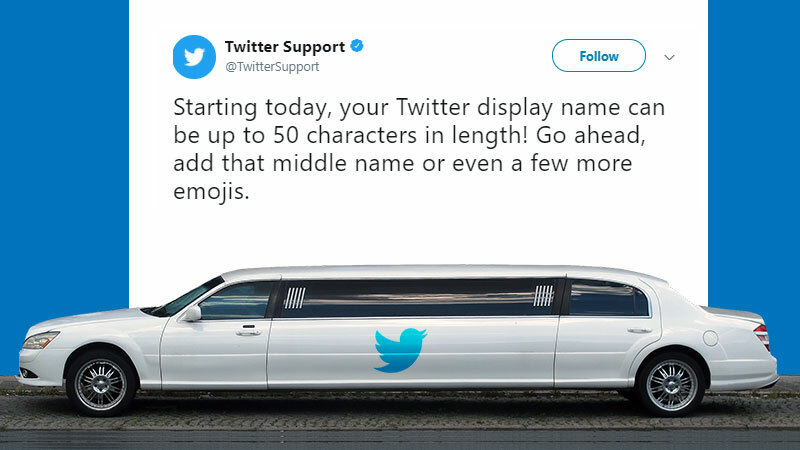 Twitter has boosted the character limit for Twitter display names to 50 characters. 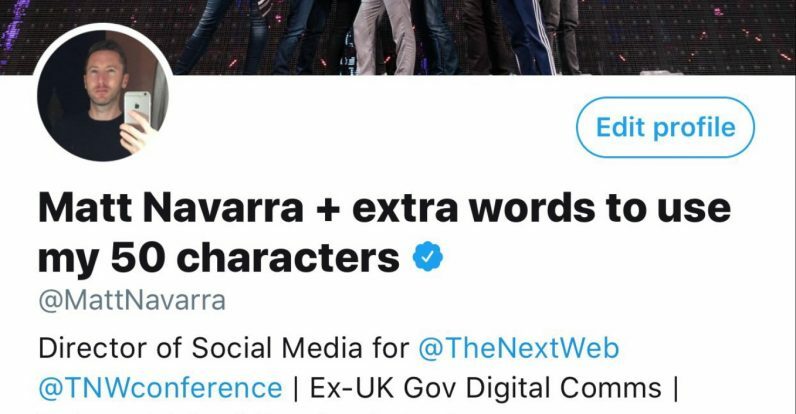 Yeah I have no good answer about the possible applications of using 50 characters in your name except for the fact that Charles, the Prince of Wales will now be able to write his entire name if he chooses to do so. Sadly enough, no respite for musician Akon. This does not apply to usernames. Merely display names can be changed and there is more room for whimsy as compared to earlier when Twitter only allowed 20 characters to be used. Twitter usernames on the other hand are limited to 15 characters. Cher may have been the one to most grossly underuse this new update but I doubt she cares. So obviously just as I am, a lot of other people have been poking fun at the new update which may be useful to people using different languages for their display name or have really long names, although most Twitter users are simply using this to go crazy. 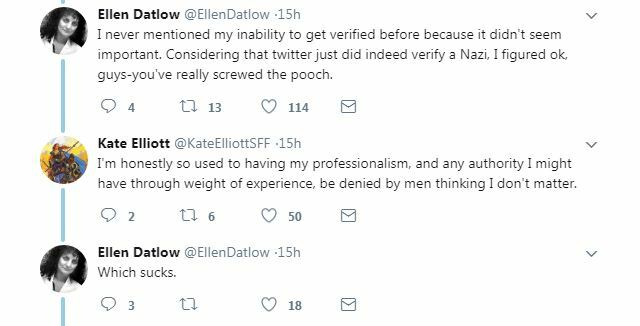 On a rather serious note, Twitter has also stopped handing out blue ticks and verifying accounts after it was brought to their notice that they had assigned a blue tick to a Nazi in plain words, white supremacist and right winger in other words. Jason Kessler, the man who organized a rally to unite white supremacists, calling it ‘Unite The Right’ in Charlottesville, US. 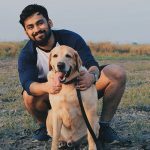 Twitter was lambasted by mainstream media and other Twitter users for recognizing the man who openly represents such ideas. Twitter CEO Jack Dorsey has admitted that there are things that require fixing and has reassured everyone that they will be fixed. Although this does appear to be a genuine technicality error, Twitter wasn’t getting away easy as the first two Twitter users to reply to the tweet did have some jabs ready. 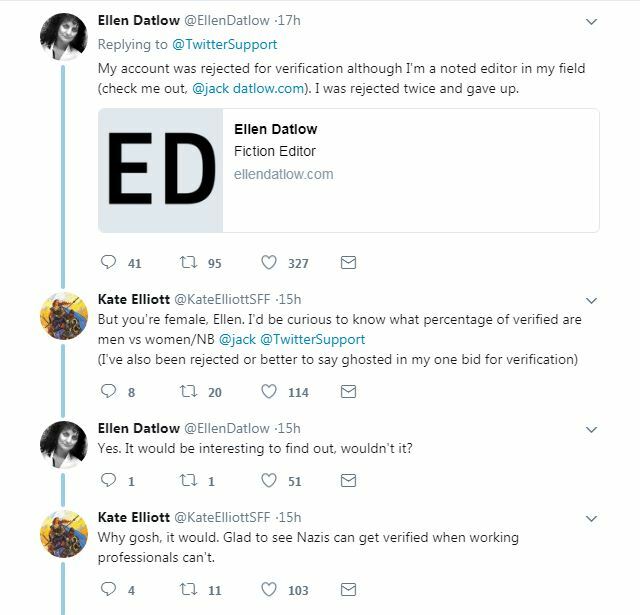 We can all agree on the fact that Nazis should not be walking around with blue ticks for their Twitter accounts, when we don’t even want them to have Twitter accounts in the first place.